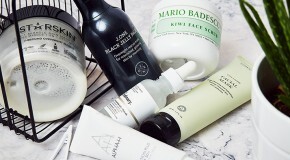 In Korea’s beauty sphere, skincare is key. 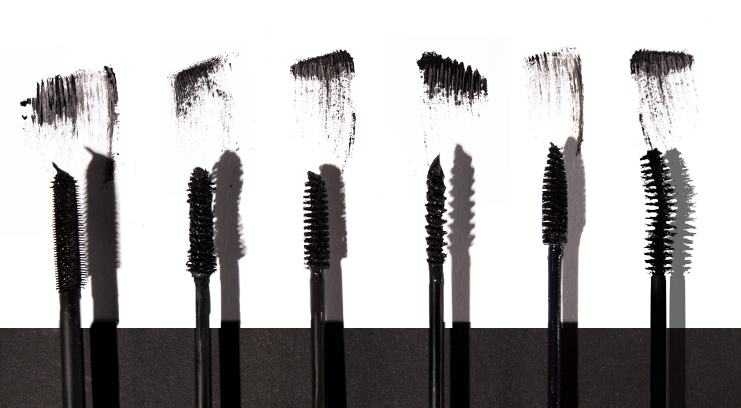 Sharing my own sentiments – spending longer cleansing and preferring exfoliation over the convenience of a facewipe, and opting for lighter makeup formulations like BB cream over heavy foundation and concealers. Sounding much more intimidating than it is (I mean they’re big fans of cute animal shaped packaging…) the ‘10 Step Korean Skincare Routine’ recommends the basics for a thorough regime without necessarily requiring the use of all 10 products daily (phew). Having tried and tested all kinds of weird and wonderful oils, gels and masks, I feel ready to recommend the stuff that really works and has made its way firmly into my 10. 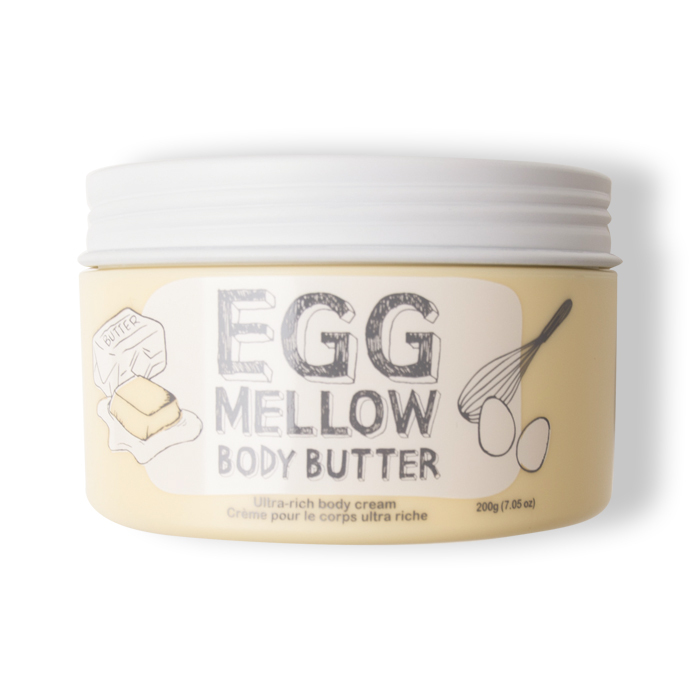 I don’t eat egg, but I’ll happily smother it all over my body for the rest of my life after testing Too Cool For School Egg Mellow Body Butter. The perfect post shower treatment, it locks in hydration and soothes my sometimes dry, irritated skin with effects that I feel long after you’d think I could! 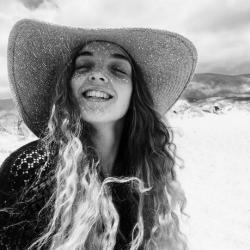 In the winter, dry and dull skin haunts me no matter how much sleep I get, how many litres of water I drink, or what kind of disgusting homemade remedies I rub over my face. I’ve spent far too long looking for an effective treatment that isn’t too thick or strong but that does the job so I don’t have to spend all my wages on truckloads of concealer and highlighter. 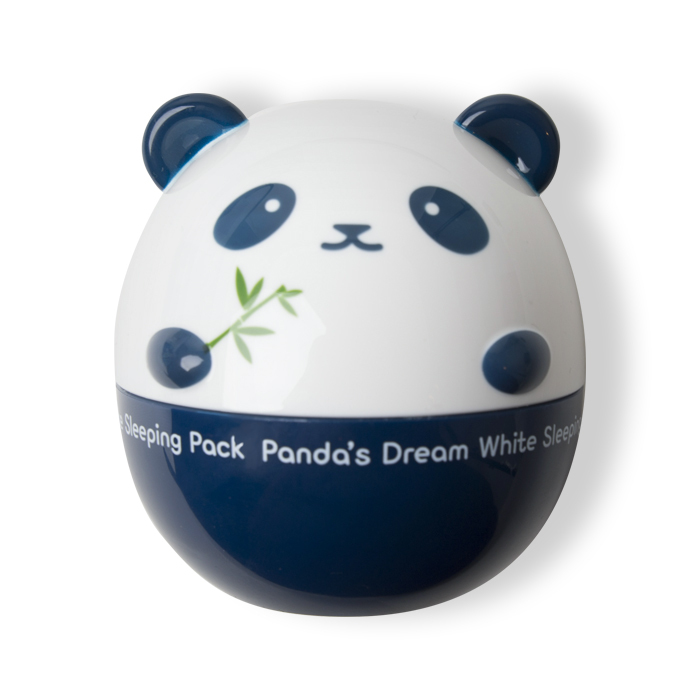 TonyMoly Panda’s Dream White Sleeping Pack is a convenient panda shaped cream that cools and brightens my entire face and eyes overnight and serves as a permanent reminder that my eyes will never be as bad as this poor little panda’s. Nothing says a fun night in like a face mask I can put on, sit back and scare my boyfriend in when he gets back from work. 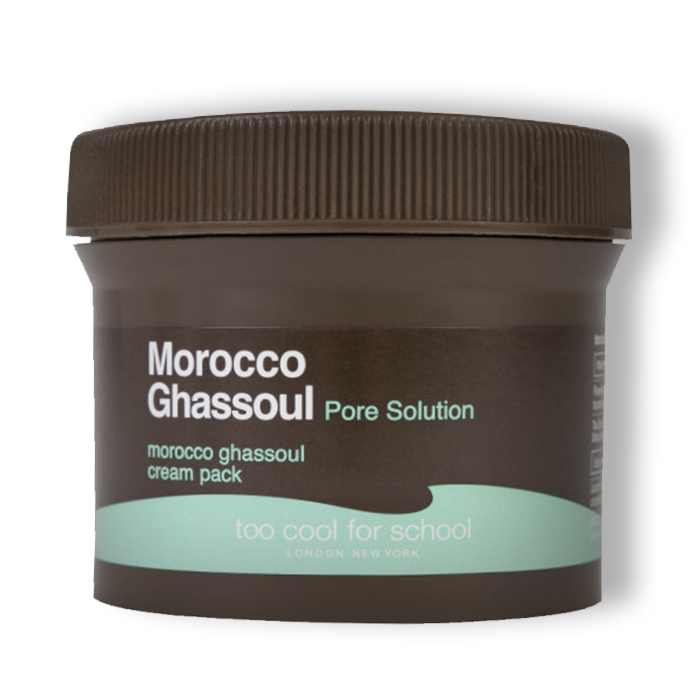 Made for this, Too Cool For School Morocco Ghassoul Cream Pack is a wonderful greying green that’s formulated with Ghassoul Clay and Manuka Honey. Simultaneously cleansing my pores whilst soothing and softening the complexion, this rich cream should be layered over cleansed skin to remove ALL traces of dead skin cells, excess sebum and just general end of the day ick. Surrounded by avocado every lunchtime in the office kitchen I did think this was perhaps one step too far. However I’m now number one avocado fan at Beauty Bay (for different reasons than most) – this teeny tiny little cutie face mask is my favourite thing to go to bed with. 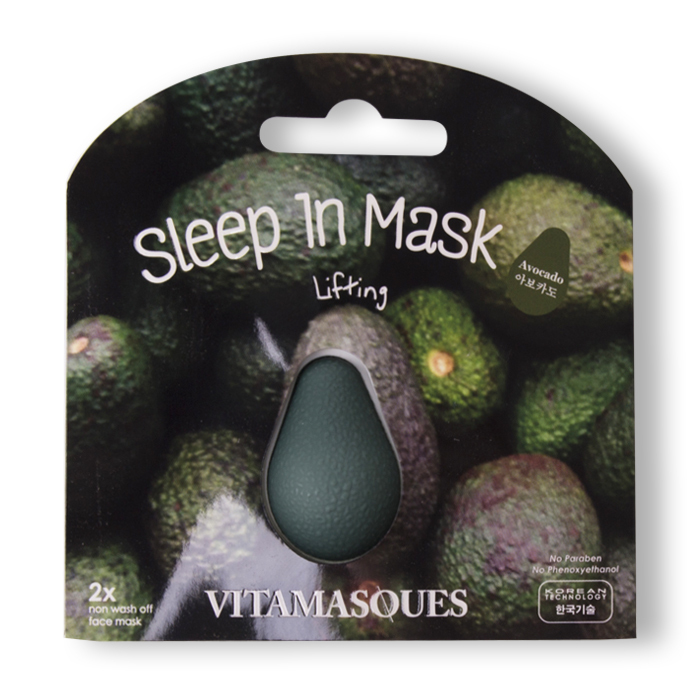 With an equally cute mixing spoon, Vitamasques Avocado Sleep Mask comes in two applications that work overnight to strengthen the skin and improve its elasticity. 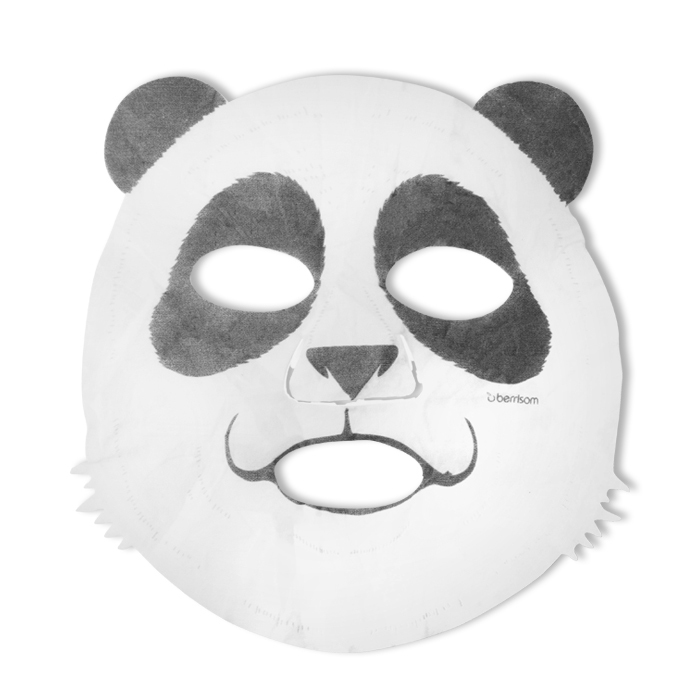 Korean skincare revolves around the idea of prevention and with this small but mighty face mask I’m preventing myself from getting old forever. 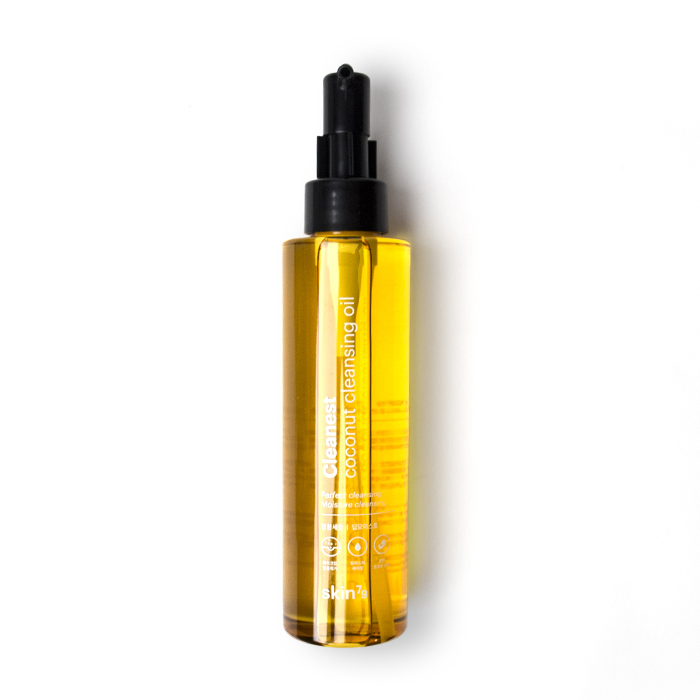 Cleansing oils are one of life’s simple pleasures. Imagine that feeling when you take your makeup off at the end of the day x100. That’s what it’s like with Skin79 Coconut Cleansing Oil, with a rich luxurious texture, sweep over the face to remove makeup, excess oil and dirt whilst creating a super smooth complexion and leaving skin healthily hydrated.